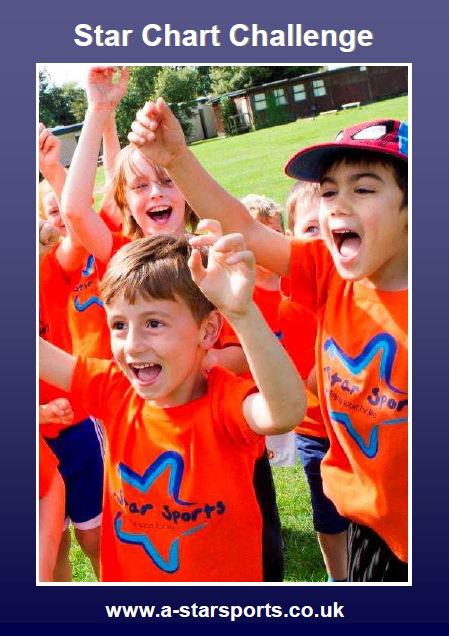 Yuletide youngsters can set themselves a cracking Christmas challenge this year thanks to A-Star Sports, the multi-sports coaching franchise business. 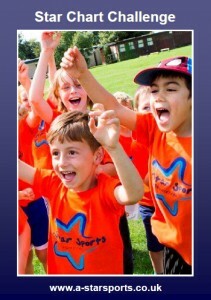 The award-winning UK-wide company, which offers coaching for children as young as two years old and up to 10 years old, is giving its kids the opportunity to keep up their festive fitness with its unique Star Chart Challenge. Designed to encourage children to keep up healthy living and physical activity during the time of festive indulgence, the Challenge will also help them to reach their fitness goals throughout the rest of the year. The Challenge is a simple and fun way for children and their families to keep a record of their activities and achievements. One to five stars can be earned each time a physical activity is completed or a healthy living option is chosen to complement it. 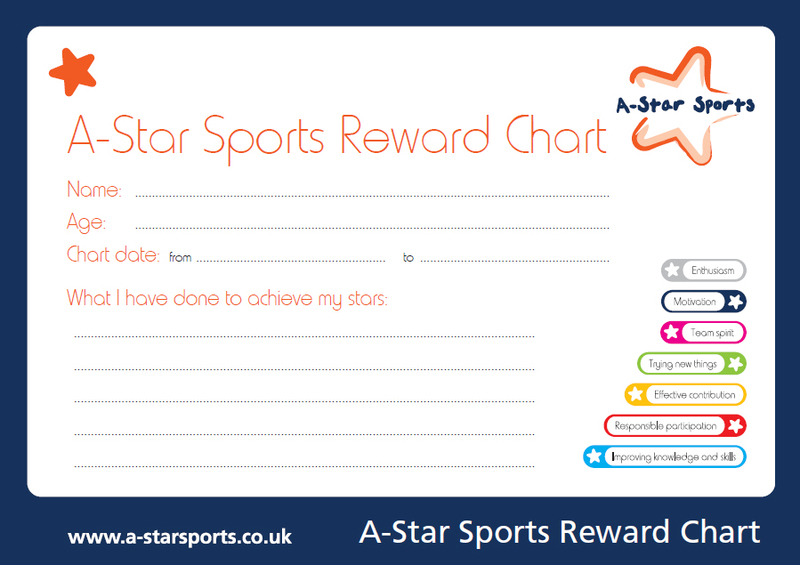 The Christmas challenge asks children to set a target of 30 stars, but they can go on to 60 or 90 stars for a tougher challenge. As well as the benefits of a healthy way of life, they can also win prizes such as signed sports goods, A-Star water bottles and wristbands at participating franchises. Activities and games are detailed for the children in an eBook which is produced in partnership with their charity partner Support though Sport UK founded by Helen Keeling-Marston and supported by patrons such as Dave Holby, nine times endurance rowing world record holder, and Donna Fraser, former British 200 and 400 metre runner who medalled at the World Championships, European Championships and Commonwealth Games. In preparation for the Vikingarannet’s 80km ice skating race across Stockholm in February, Helen and her husband are doing the 90 Star Challenge!